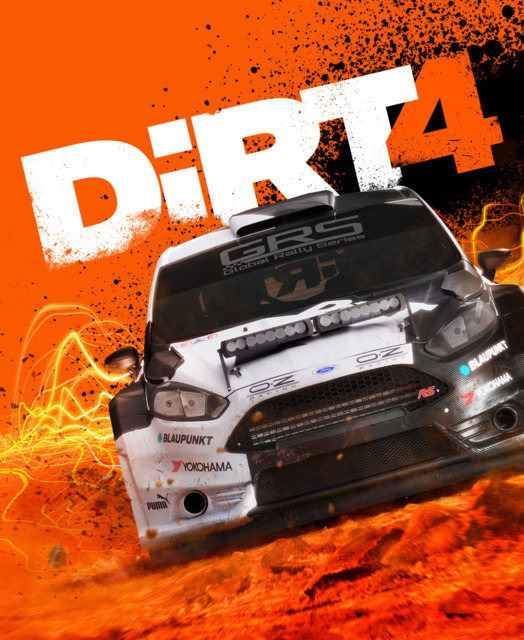 Use our free price alert service for DiRT 4 that helps you save money! Motorsport by its very nature is dangerous. DiRT 4 is all about embracing that danger. It’s about the thrill, exhilaration and adrenaline that is absolutely vital to off-road racing. And more than that, it’s about loving that feeling. It’s about pushing flat out next to a sheer cliff drop. Going for the gap that’s slightly too small.